Almira Astudillo Giles is an award-winning writer of fiction and nonfiction whose writing focuses mostly on her Filipino heritage. Born and raised in the Philippines, she came to the U.S. to study, completing a PhD and two masters degrees from Michigan State University. 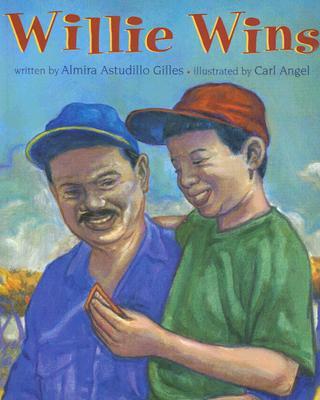 Her picture book, Willie Wins, is the most widely circulated Filipino American book for children in the U.S. She has also published poetry, essays, short stories, and plays. She has been invited to speak at many venues around the country, including the Smithsonian Institute in Washington, D.C.Last December, she was conferred the Pamana ng Pilipino Presidential Award for Individuals by Pres. Benigno Aquino III at a Commission on Filipinos Overseas ceremony in Malacañang Palace.The Fire Beneath: Tales of Gold is her first novel which was inspired by the true discovery of the largest collection of gold treasures in the Philippines. In 1981, a bulldozer operator found gold artifacts while working in an irrigation project in Surigao. Most of these treasures are now on permanent display in the Ayala Museum in the Philippines. Only softcover editions are available now. 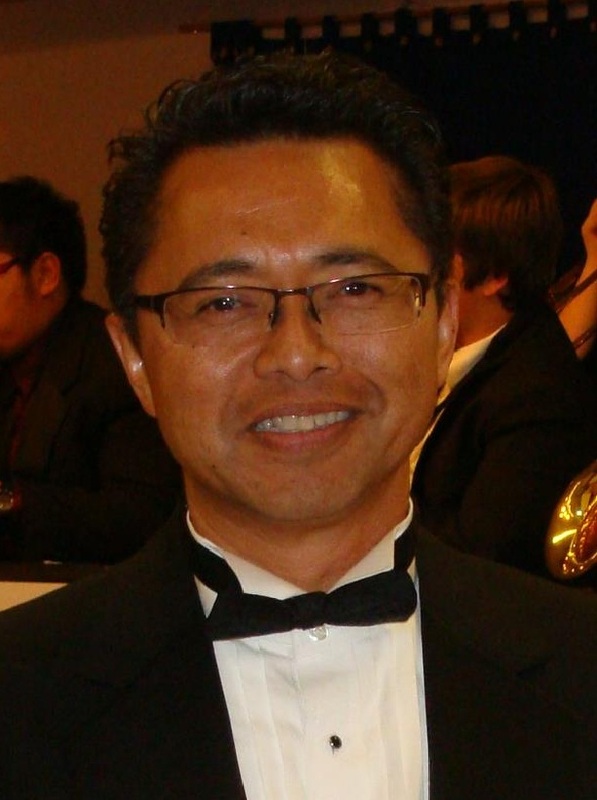 A tender but vital tribute to a father’s love and a son’s faith. Willie, a young Filipino boy, must bring a bank to class for saving the play money his teacher will be handing out for extra work. His father gives him an alkansiya—coconut shell bank from the Philippines—but Willie worries that Stan, the class bad boy, will give him grief about it. Can you guess how this story ends? BTW, this is the most popular Filiipino American book for kids. 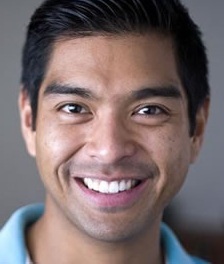 Born and raised in Los Angeles, California, Marvin Gapultos is a first-generation Filipino American and author of the celebrated food blog Burnt Lumpia whose pioneering efforts and singular passion in promoting the food of the Philippines has made him one of the country’s leading voices on Filipino cuisine.With his unique approach to Filipino cooking, Marvin gained both loyal following and critical acclaim from a worldwide audience, which made him the first Filipino American food blogger to truly champion and showcase Filipino cuisine. 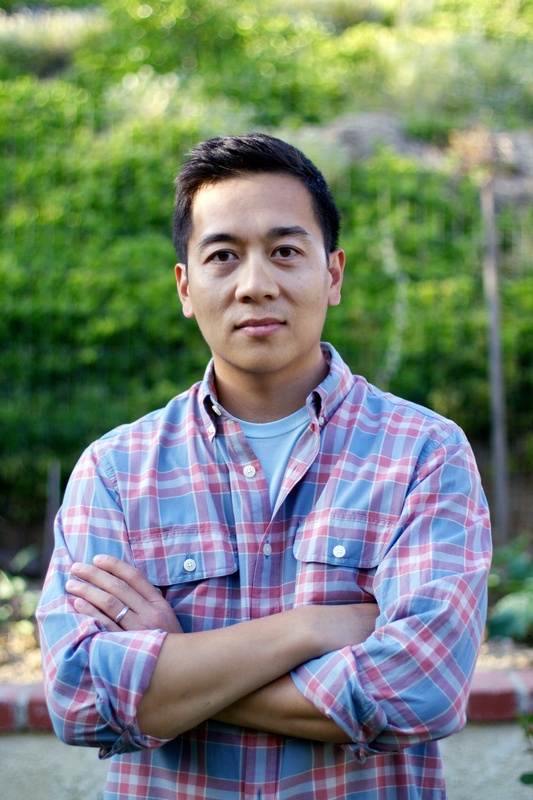 He opened The Manila Machine–Los Angeles’ first gourmet Filipino food truck, completely owned and operated by food bloggers.His first cookbook, The Adobo Road Cookbook: A Filipino Food Journey, provides easy-to-follow, tried and true recipes that serve as a guide to the pleasures of Filipino cooking. 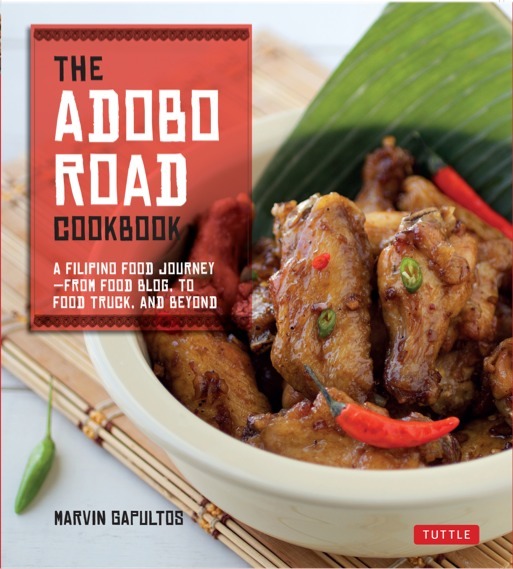 The nearly 100 recipes in these pages pave a culinary road trip that transports home cooks to the roadside food stalls, bars and home kitchens of the Philippines, to the hungry streets of L.A., and even into the sage kitchen’s of Marvin’s own grandmother, mother and aunties. Cecilia Manguerra Brainard, is a multi-awarded author and editor who works as a free lance writer and teaches creative writing at the Writers Program at UCLA-Extension. Some of her noted works include Out of Cebu: Essays and Personal Prose, Magdalena, Vigan and Other Stories and the internationally acclaimed novel When the Rainbow Goddess Wept among others. She also edited five books and co-edited six books among which are Growing Up Filipino I and II, Ala Carte: Food and Fiction, Behind the Walls: Life of Convent Girls, Cecilia’s Diary,1962-1969 and Finding God: True Stories of Spiritual Encounters. Cecilia has also written a novel with four other women entitled, Angelica’s Daughters, a Dugtungan Novel.Her latest book, Magnificat: Mama Mary’s Pilgrim Sites is a collection of essays which are profoundly Marian and beautifully written as personal experiences by 24 contributors. It features fifteen Marian pilgrim sites around the world and nine sites in the Philippines. “This book assembles a tableau of witnesses to how a visit with Mary can turn into a life-changing introduction to her Son” – Dionisio M. Miranda, SVD., President, University of San Carlos, Cebu, Philippines. 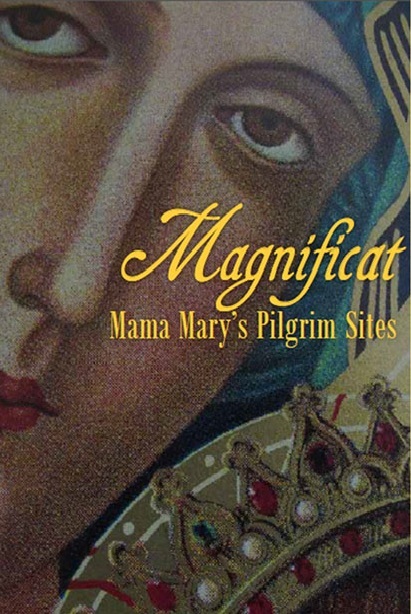 Leopoldo C. Jaucian, SVD., DD., Bishop of Bangued, Philippines, writes “To our fellow devotees and would-be devotees of the Blessed Virgin Mary, you will surely fall in love with Magnificat: Mama Mary’s Pilgrim Sites and love our Blessed Mother even more.” This inspirational book carries the Imprimatur of His Eminence Luis Antonio G. Tagle, D.D., Archbishop of Manila. From humble beginnings in her Colorado home, Sumi Sevilla Haru has worked her way to become a world traveled actor, union leader, and civil rights activist. 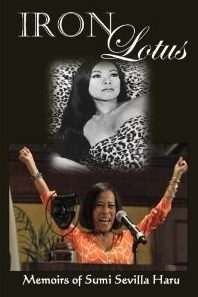 Some of her titles have included Screen Actors Guild officer; radio programmer; television producer/host at KTLA-TV; writer, creator, and executive producer for Iron Lotus Productions.Having led a varied and interesting life, Sumi sums it all in her memoir, Iron Lotus. 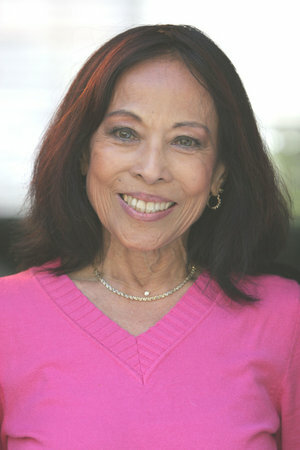 In this debut book, she shares her trials and triumphs as she paved the road for women of color to enjoy success of their own making in the entertainment industry and corporate world.Honest, open, and frank, Sumi’s memoirs will educate as much as entertain, with her wit and wisdom showing on every page. Janet C. Mendoza Stickmon, whose work has influenced thousands of adults and adolescents for the last seventeen years, is a teacher, writer, and performer. 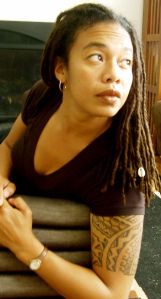 Stickmon has taught ethnic studies, social justice, history of Christianity, spoken word and algebra at Salesian High School in Richmond, CA for several years. She is currently a professor of Humanities at Napa Valley College and is the founder and facilitator of Broken Shackle Developmental Training—a program that promotes the use of healing techniques to help reduce the effects of internalized racism. Her memoir, Crushing Soft Rubies, has been used as a course textbook at U.C. Berkeley, San Francisco State University, Santa Rosa Junior College and Gavilan College. She is also a spoken word artist who has performed at several venues across the country. 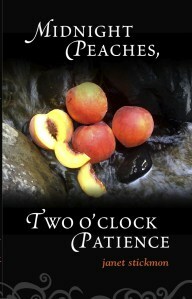 Through her literature and performances, she explores issues of love, motherhood, resilience, ancestral connection, and joy.Her latest book, Midnight Peaches, Two O’Clock Patience is a collection of essays, poems, and short stories. It invites the reader to bear witness to how women touch others and the ways they want to be touched. Janet reminds us that patience and a listening ear can inspire a woman’s creative power to overflow without warning. 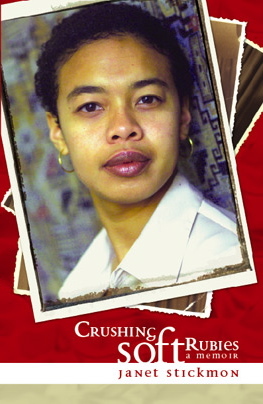 Crushing Soft Rubies: A Memoir-this title is being revised and new edition is still not available momentarily. 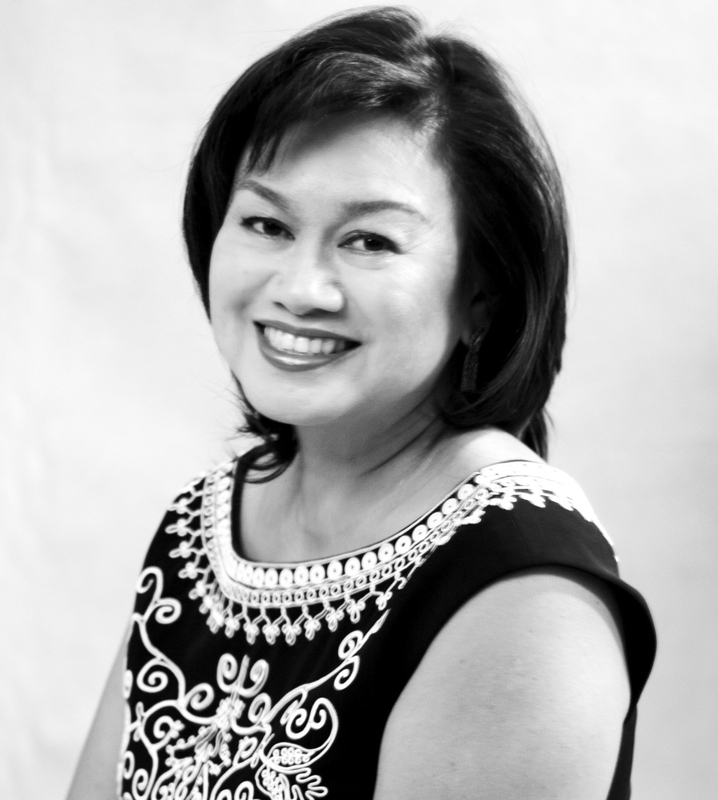 Criselda Yabes is a seasoned journalist and award-winning writer. She graduated from the University of the Philippines and has worked as an international correspondent covering political events that saw insurgencies, rebellion, and coup d’etats in the Philippines as well as war and crises across the globe. 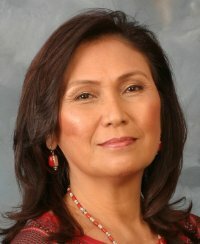 While she was born in Quezon City, she spent her growing up years in Zamboanga and thus developed an affection for the Muslim Region which is a favorite subject for her literary pieces.Her most recent book on literary journalism regarding military affairs in Muslim Mindanao Region, Peace Warriors, won the National Book Award for non-fiction in 2012. 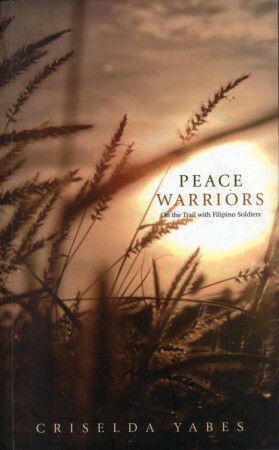 It gives an account of the armed forces in the Muslim Mindanao region where the struggle to find peace is taking place to end one of the country’s longest-running insurgencies. This was written ten years after her first book, the well-acclaimed, The Boys from the Barracks which chronicles events of several attempted coups soon after Ferdinand Marcos was deposed as dictator of the Philippines. 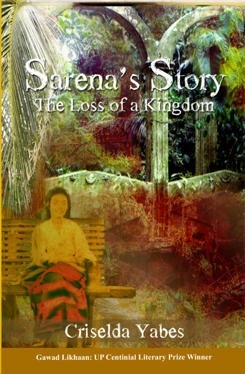 In 2008, two of her books won the University of the Philippines Centennial Literary Prize: for creative non-fiction, Sarena’s Story: The Loss of a Kingdom, a story on the fall of the Sulu Sultanate and for fiction, Below the Crying Mountain, a weave of love stories with a backdrop on the Muslim secessionist uprising in the 1970s. 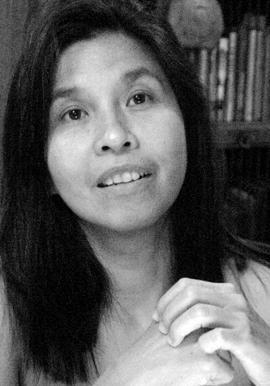 The latter was long-listed for the 2010 Man Asian Literary Prize.She also wrote Our Rights, Our Victories: Landmark Cases in the Supreme Court, in collaboration with Marites Danguilan Vitug.Her other books that are now out of print are Jalan Jalan, a travel narrative through the backwaters of Mindanao province and Borneo that were under an economic reconstruction plan known as East ASEAN Growth Area; Letters from Pala’wan, which follows an anthropological team searching for ancient pre-Hispanic script on an island known as the Philippines’ last frontier and a former Spanish penal colony and A Journey of Scars, a personal reflection on life and love during her European sojourn, which was short-listed by the Philippine National Book Award.She currently works as a free lance writer and is a Diana Bennett Fellow, at the Black Mountain Institute of the University of Nevada, Las Vegas for 2012-2013. 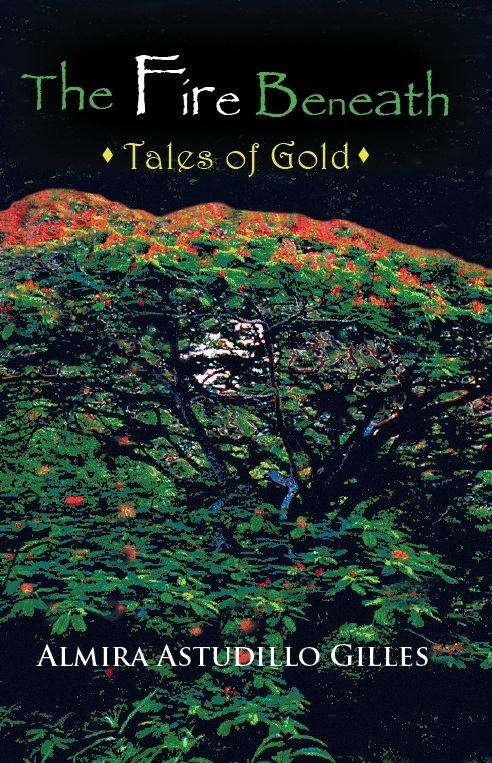 Steven A. Yagyagan, born and reared on a sugar plantation in Waialua, Hawai’i, has been working on his books for the last 20 years. 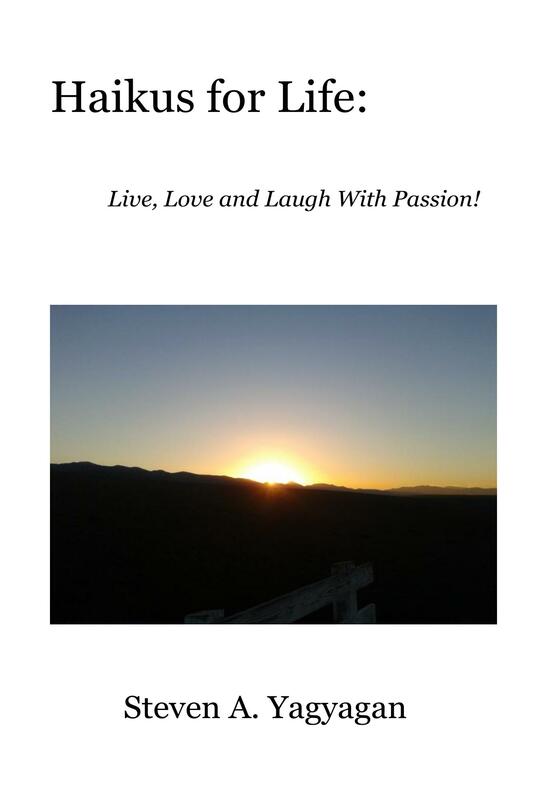 His first book, Haikus of Life: Live, Love and Laugh With Passion is the result of his reacquaintance with the sights, sounds, smells, texture and in sometimes tastes of Nature’s Beauty when he started running again after a three-year hiatus. 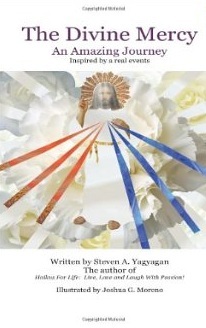 He started to form haiku poems which flowed naturally in his mind and heart.The Divine Mercy: An Amazing Journey was inspired by events in the life of Antonio Campanano, Jr. who has shared his journal which narrates how his Divine Mercy experience solidified his faith in God and tells how God teaches him about Joy, Peace, Love, Forgiveness and Trust by experiencing the highs and lows of life. A deeply spiritual person, he also enjoys writing music, playing music with his friends in their band, Da 2nd Wind Band. He relishes living every moment of his life to the fullest with his wife, children and closest friends. Otherwise, he is a very private person. It is in his private moments that he collects his thoughts of the day and expresses them in poetry and in song. 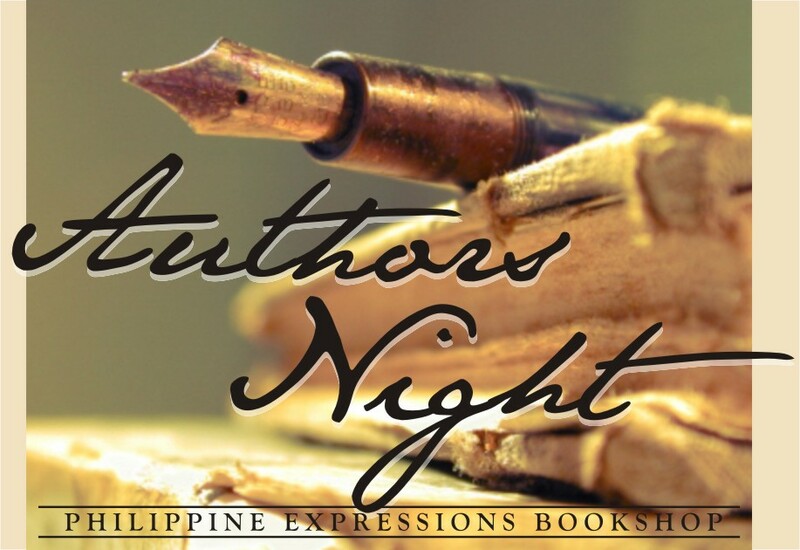 Rancho Palos Verdes, CA– To celebrate the Printed and Spoken Words, Philippine Expressions Bookshop will host its annual Filipino American Authors Night and present eight authors and their new works to the community. Traditionally, Authors Night is held on the eve of the LA Times Festival of Books when authors gather in Los Angeles for the Festival. 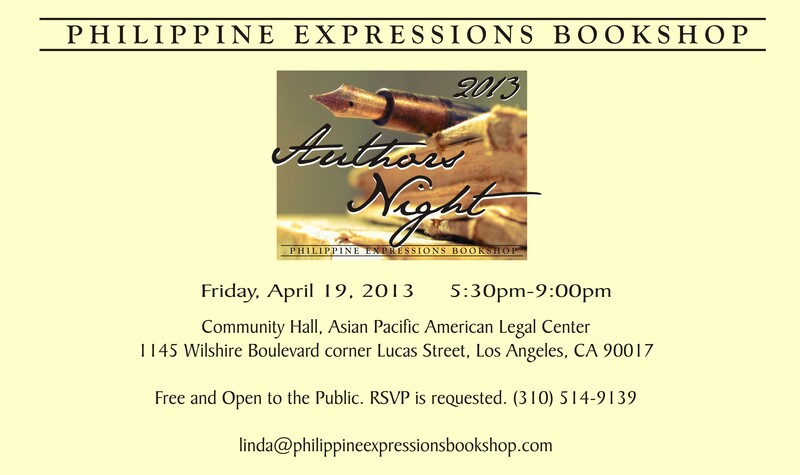 This year, Authors Night will be held on Friday, April 19 from 5:30pm – 9:00pm at the Community Hall of the Asian Pacific American Legal Center (APALC) which is located at 1145 Wilshire Boulevard, Los Angeles. The building is on the corner of Lucas Street and Wilshire, next to the Good Samaritan Hospital. Visit http:///www.apalc.org/for the map site. The venue host is Carmina Ocampo, a Fil Am lawyer connected with APALC. The event is free and open to the public but RSVP is requested. Call Linda Nietes at (310) 514-9139 or email linda@philippineexpressionsbookshop.com. Street parking is available or at Athena Parking for $6.00 located at 634 Lucas Street. Featured Authors at this year’s event include two out-of-state women authors: Almira Astudillo Gilles of Chicago and Criselda Yabes, a journalist from Manila. The rest of the authors are from Northern and Southern California: Janet Stickmon of Napa Valley, Steven Yagyagan of San Diego, Santa Monica author Cecilia Manguerra Brainard and debut authors Marvin Gapultos, Giovanni Ortega and Sumi Sevilla Haru who are presenting their first books. The authors will talk, read and sign their books. 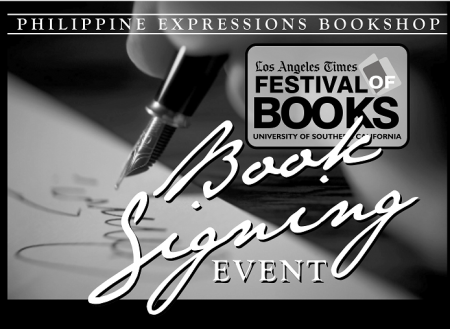 Every year, the small literary community within the big Filipino American community of Southern CA awaits the Los Angeles Times Festival of Books which is now on its eighteenth year. 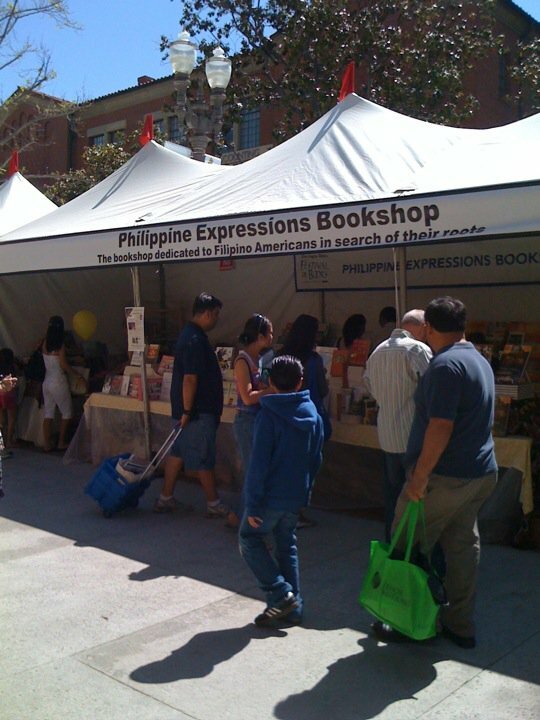 Philippine Expressions Bookshop has participated in the Festival since 1997. The Bookshop started with just a couple of Fil Am authors and over the years, more and more works of Fil Am authors have been published. Except for Brainard and Gilles, six Featured Authors will also sign books during the Festival. They will be joined by four other authors: Carina Forsythe known in the writing world as Carina Monica Montoya, Albert J. Mortiz, Myrna Mulhern and Leslie Ryan. Details about them and their books are in the bookshop’s blog Archive in March, September and October 2012 . Owner Linda Nietes of Rancho Palos Verdes is “glad to be part of the cultural scene of the City of Los Angeles all these years. She is also happy that she has helped create more awareness for the Filipino literary traditions in America.” Philippine Expressions, her specialty bookshop was established in Los Angeles in 1984 in order to provide a home for Philippine writings in America. It is the first of its kind in American soil and is dedicated to Filipino Americans and Filipinos in the diaspora who are in search of their roots. When martial law was declared in the Philippines in 1972 and Philippine writings were censored, Linda Nietes bravely opened Casalinda Bookshop, her first Filipiniana bookshop in San Antonio Plaza, Forbes Park, Makati. Her aim was to encourage Filipinos to write despite political censorship and to provide a home for Philippine writings during that period. After twelve years of giving support to Philippine writings and living in a repressive society under martial law, she left for the United States in 1984 and reopened her business as Philippine Expressions Bookshop in Westwood Village near UCLA. Two years later in 1986, dictator Ferdinand Marcos was deposed but Nietes decided to stay on. 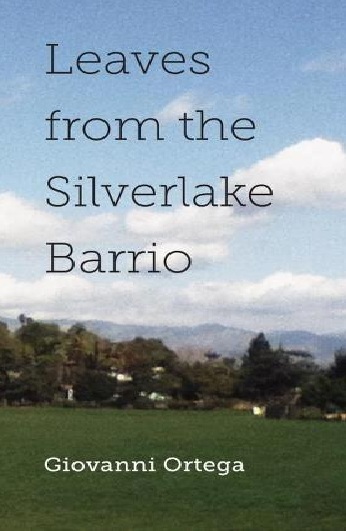 In 1997, she moved to Rancho Palos Verdes where her home-based mail order bookshop still operates. Counting the years when she opened her first bookshop, Nietes has been a bookseller and cultural activist for the last forty-one years, of which 29 years were on American soil. Before becoming a Philippine book specialist, she worked for the world’s biggest stock market brokerage firm in Hong Kong. When the company opened its Regional Office in Manila, she was transferred to Manila as the Operations Manager. When martial law was declared in the Philippines, she opted for an early retirement so that she could help her country in crisis. She found her niche in the book business. Looking back, “it has not been an easy journey but it was a mission that I undertook gladly,” Nietes added. She had been exposed to the ups and downs of the US stock market and in risk-taking, so she took everything in stride. Today, the book market all over the world is undergoing tremendous challenges due to new technologies and innovative methods of doing business. And this trailblazer looks forward to retirement soon. NEW ARRIVALS as of January 27, 2014. Please click on any photo for details. National Historical Commission of the Philippines, 2013. The Bookshop dedicated to Filipino Americans in search of their roots. instead where there is no path and leave a trail." We have blazed the trail in promoting Philippine books in America. 2014 marks our 30th year of service to the Filipino American community. Mabuhay.